Arunachal Pradesh APPSC TGT Salary and Pay Scale 2018 : Hello Friends, Welcome to our website examad.com . 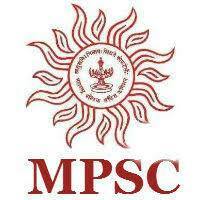 Here you will get all information about upcoming competitive exams and government jobs. Arunachal Pradesh Public Service Commission APPSC has released notification for Trained graduate teacher TGT and Post Graduate Teacher PGT. 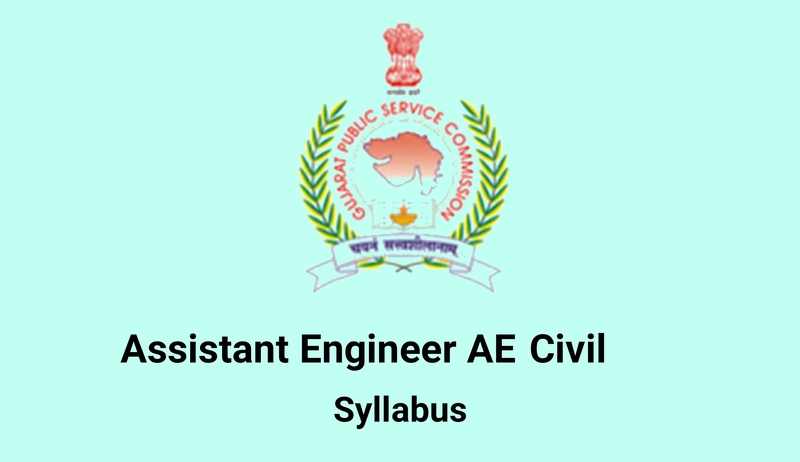 In this article we will discuss about Arunachal Pradesh APPSC TGT Salary and Pay Scale 2018. Arunachal Pradesh government decided to fill vacancies for graduate teacher and post graduate teacher. There are Total 540 vacancies for Arunachal Preadesh APPSC TGT. Now many candidate who wants to do career as a teacher need to find all information regarding Arunachal Pradesh APPSC TGT Recruitment 2018. Aspirants often asking about Arunachal Pradesh APPSC TGT Salary and Pay Scale 2018. 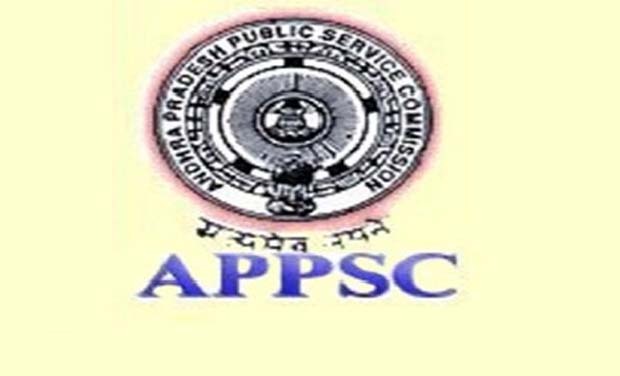 So here we have tried to solve all doubts of aspirants regarding APPSC TGT Salary. 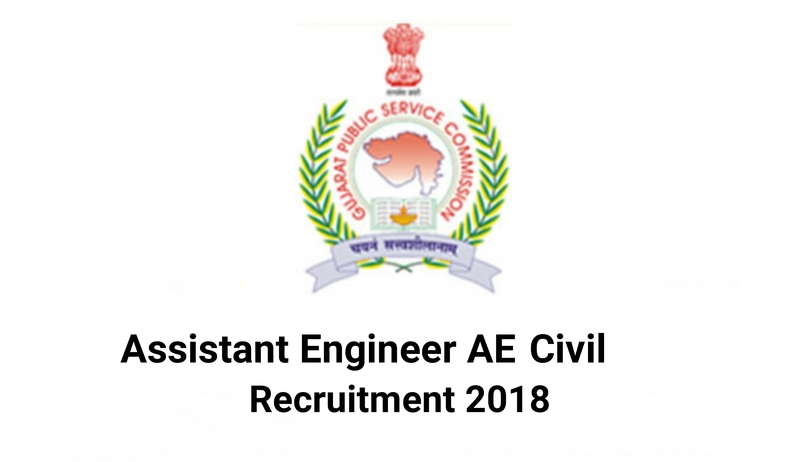 Before we look in to details of APPSC TGT salary, lets see some information about Arunachal Pradhe PSC TGT recruitment 2018. There are total 540 vacancies for Trained Graduate Teacher. These 540 posts divided in different subjects in group A &B. Group A : English – 70, Hindi – 70, pol. Science – 39, Geography – 39, Economics – 39, History – 38, Agriculture -14, Horticulture – 7. Group B : Mathematics – 57, Physics – 56, Chemistry – 56, Biology – 55. 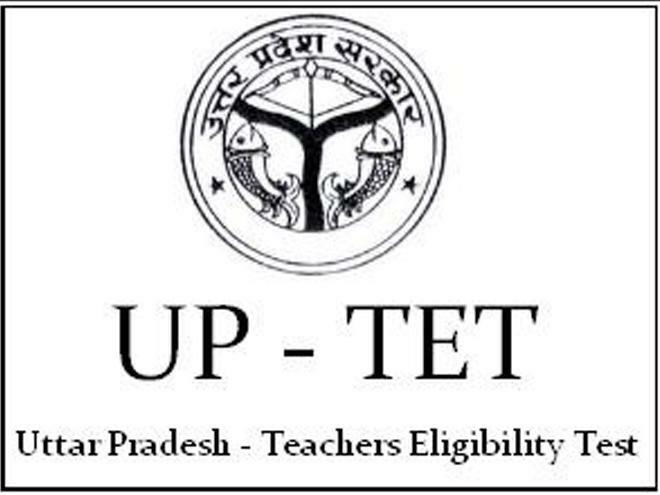 For trained graduate teacher TGT, candidate must be graduate with 2nd class in relevant subject and with B.Ed. Arunachal Pradesh APPSC salary is given in official notification. Candidates will be selected on basis of written exam, followed by viva or interview. Candidates who scored more than 45% in written exam will be eligible for viva. Salary and Pay Scale for TGT and PGT is different. For PGT that is post graduate teacher, pay scale matrix level 8. And for TGT that is trained graduate teacher pay scale matrix level 7. Now many candidates want to know what is actual APPSC TGT salary and pay scale. Also they want to know about in hand salary of APPSC TGT Recruitment 2018. 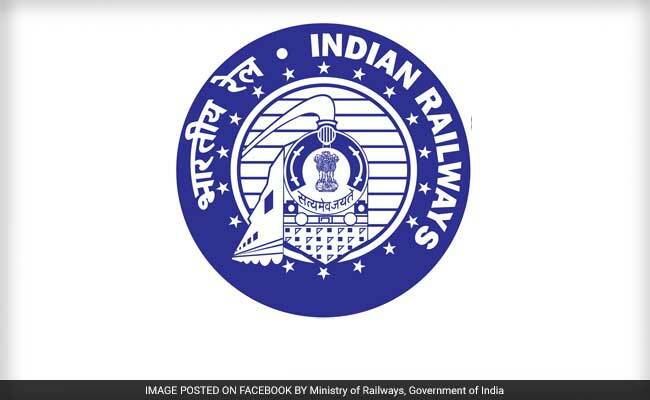 Below are details about arunachal Pradesh TGT and PGT salary. For PGT pay scale matrix level is 8. So scale of Pay ranges from 47,600₹ to 151100₹ . Details about basic pay and grade pay will be given on official site. For TGT pay scale matrix level is 7. So she of Pay ranges from 44,900₹ to 142500₹. PGT is group B gazetted post while TGT is Group B non gazzeted post. Many of you want to know what will be APPSC TGT salary after 7th pay commission. All details will be given to you about salary once you got selected. So focus on preparation and Best Luck! Arunachal Pradesh TGT pay scale.